Dr Janice is a GP Registrar with special interests in emergency medicine and public health. She completed her medical degree at the University of New South Wales in 2015. She also holds a Diploma of Child Health. 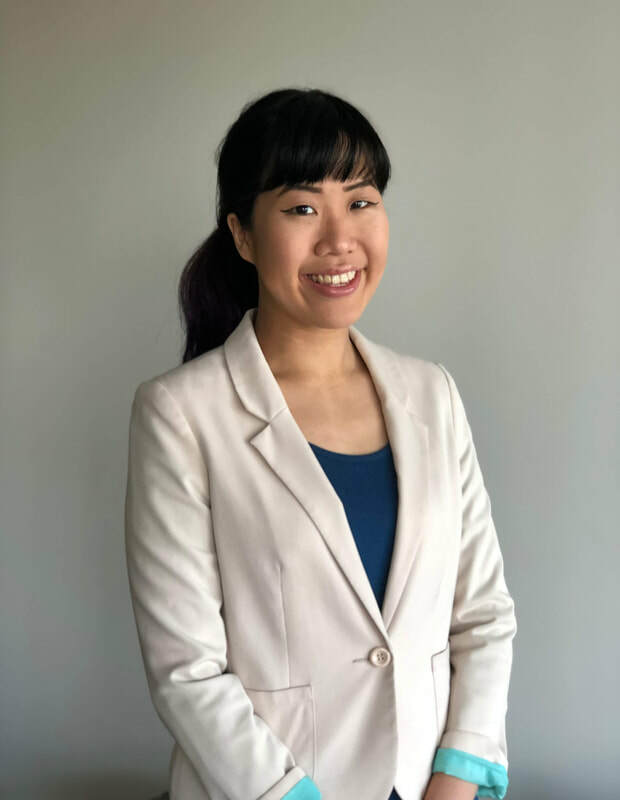 ​Dr Janice was an intern and resident at Hornsby and Westmead Hospitals between 2016-17. Last year, she was a Senior Resident at St George Hospital. Whilst going through the backbreaking training to become a specialist GP, Dr Janice is also doing a Masters of Public Health. She will be available on Monday to Fridays from February 2019.